Compassion is defined as having the ability to “suffer with” someone; it goes beyond sympathy and empathy to a place where one can almost experience others’ pain and, as such, can determine how best to alleviate it. 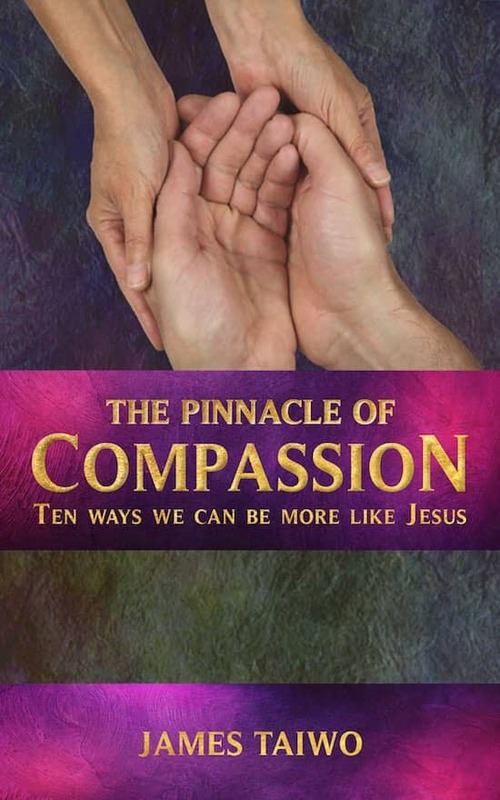 The Pinnacle of Compassion presents ten stories from the New Testament and how they zero in on the bottomless well of Christ’s compassion, setting the example of how we, too, can tap into our own wells to help heal a world that sometimes seems to be drowning in anguish and sorrow. Through a careful analysis and discussion of each tale, the reader is reminded that every living being—regardless of faith, gender, race, political affiliation or orientation—deserves the kind of true compassion that Christ offered to all he encountered.